These ABCD Head Start publications are deep, detailed resources for parents, those referring children and families, partners and allies. Learn about the curriculum, classroom design, nutrition, eligibility and more. 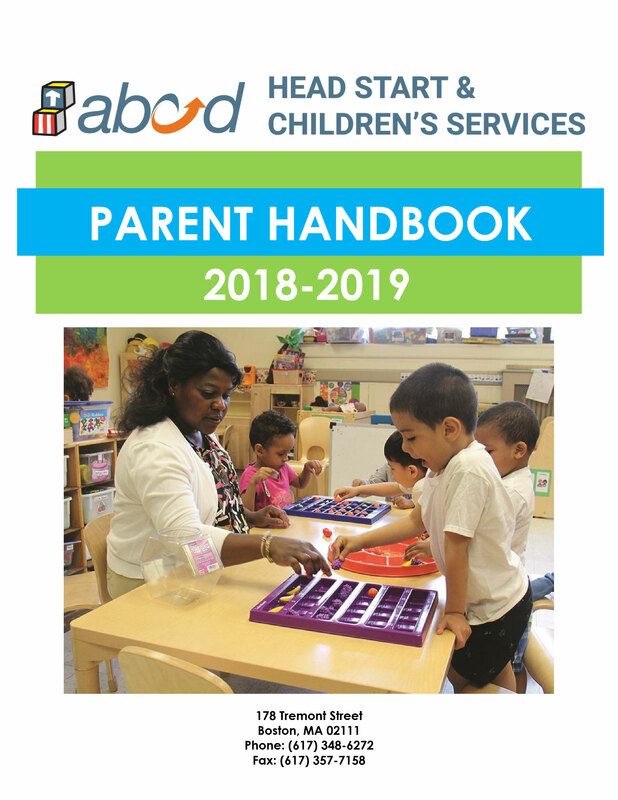 If your child is enrolled in ABCD Head Start or Early Head Start, please download this key resource: our Parent Handbook. It covers information about every aspect of our program, including monthly parent meetings, workshops and trainings, classroom activities, and more.. 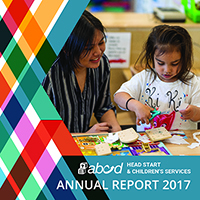 Active participation of parents is what makes ABCD Head Start & Children’s Services so different from all other early childhood programs. We welcome your input! You can view and download this guide in Spanish, Arabic, Brazilian Portuguese, Chinese Simplified, or Haitian Creole. How do we support pregnant women? How can we make your home a learning lab that fosters growth and development? Do we offer services for children with disabilities? What about educator training? Lastly, what do I need to know as a referring professional or agency? These publications can help. To start the application process, fill out this form. At the appointment to complete your application, you will need to bring documents that verify your child’s age, your residency and family income. Applications are accepted on a rolling basis throughout the year. 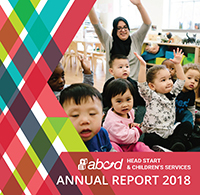 If you live in Boston, Malden, Medford or Everett, find an ABCD Head Start or Early Head Start center near you.